Open lines and detecting / fishing continues! 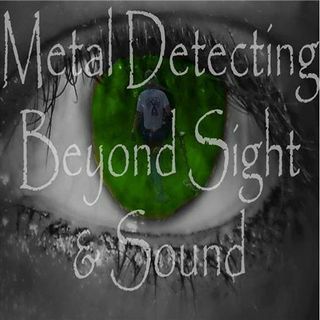 Join Josh Kimmel and Leighton Harrington of BEYOND SIGHT AND SOUND as we open the phone lines to hear from the listeners about any and all things treasure and detecting related. Also we will be accepting more entries for our detecting / fishing giveaway that we have been talking about and taking entries for over the past few weeks. It's going to be a great time but remember, we've only got about 75 slots left to fill and after that we're done accepting entries. Join us, sit ... Más informaciones back, and enjoy the conversations about metal detecting and treasure hunting. Tips, tricks, techniques and more...we love talking shop about this great hobby!